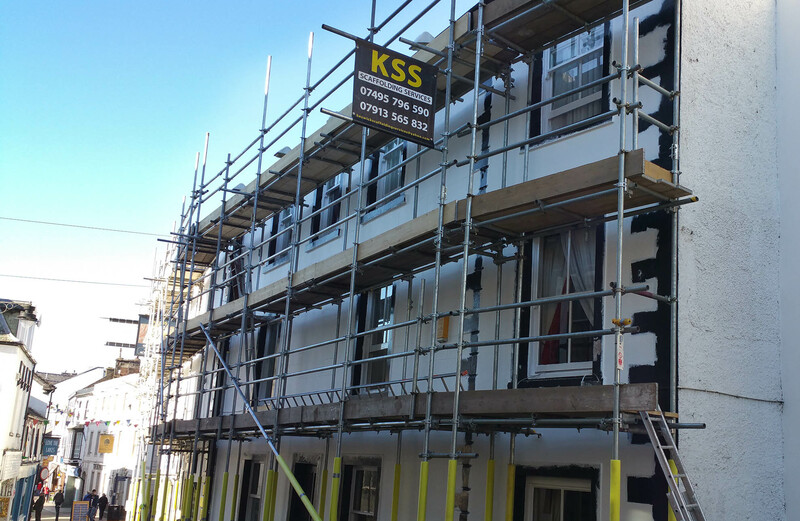 KSS Keswick Scaffolding Services is a local run business based in the heart of the Lake District, Cumbria. 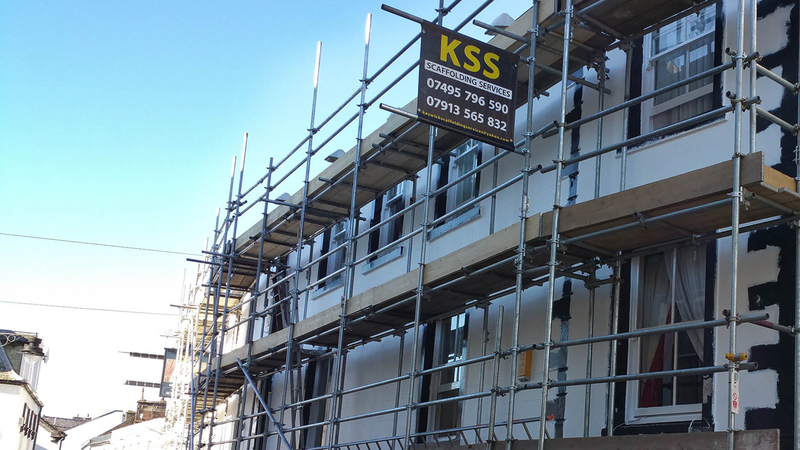 We provide specialist scaffolding systems to domestic, commercial and industrial customers throughout Keswick and surrounding Cumbria areas. 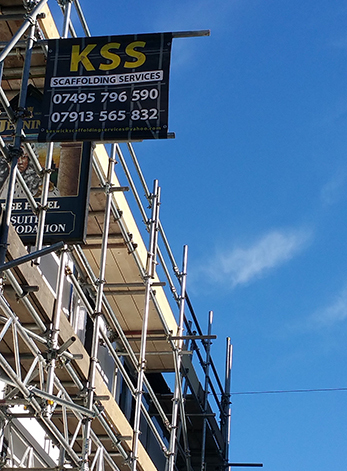 We have extensive experience in hire, sale and erection of scaffolding. Our team of scaffolders are CITB registered and CISRS qualified and work as part of a close-knit team to offer effective customer support. We adhere to up to date Health & Safety requirements while delivering a cost effective, high quality scaffolding service. We offer no obligation quotes at competitive prices and ensure a reliable service to each one of our customers. All work undertaken is fully insured and are performed in accordance with TG:20 and SG:4.